This home was featured on Design Sponge today and I love the branches behind the couch SO much. See the little birdies?? 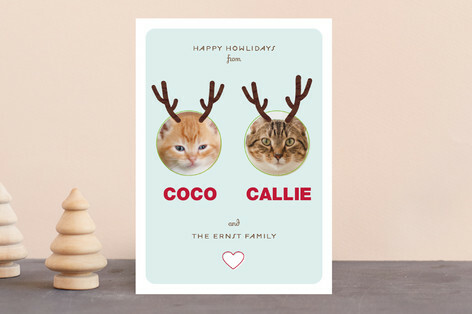 I’ve been thinking about our Christmas cards since September, but if I win this contest on Weddingbee, I might have to scrap my original idea and get those adorable cards with Ruby and Jackson’s faces on them. If I was rich, I’d be all over this teal coach purse. ← Blogging from my phone!